Before I begin this review, let me tell you, I totally ignore any advertisement that says "Glowing skin in 7 days" or "acne-free skin in 30 days". I feel its a scam to attract the vulnerable individuals who are already struggling with umpteen products in their stash , discarding them one by one but to no great effect. This year has seen the most effective skincare launches of all time. If you have been following the blog, you might have seen my skincare regime being replaced completely by the new launches which have worked wonders for my oily,acne-prone, blemished & pigmented skin. Also, it is paraben-free, sulfate-free and dermatologist tested. Each cream is very light in texture and gets absorbed easily.Comes with a pump, easy to dispense & apply. The most unique packaging,each bottle is packed in 2 cardboard tubes , the third one is a cover with instructions on the inside. I followed the regime prescribed on the instructions under the cardboard packing. Every morning I applied the serum followed by the firming eye cream and the moisturiser. Before sleeping I applied the serum again followed by the hydrating eye cream and the night cream. The regime felt a bit tedious to me as each time I had to apply 3 products. Initially I was skipping nights as I used to doze off without realising! But in 2-3 days I got more disciplined which is why I am reporting post 15 days of use. 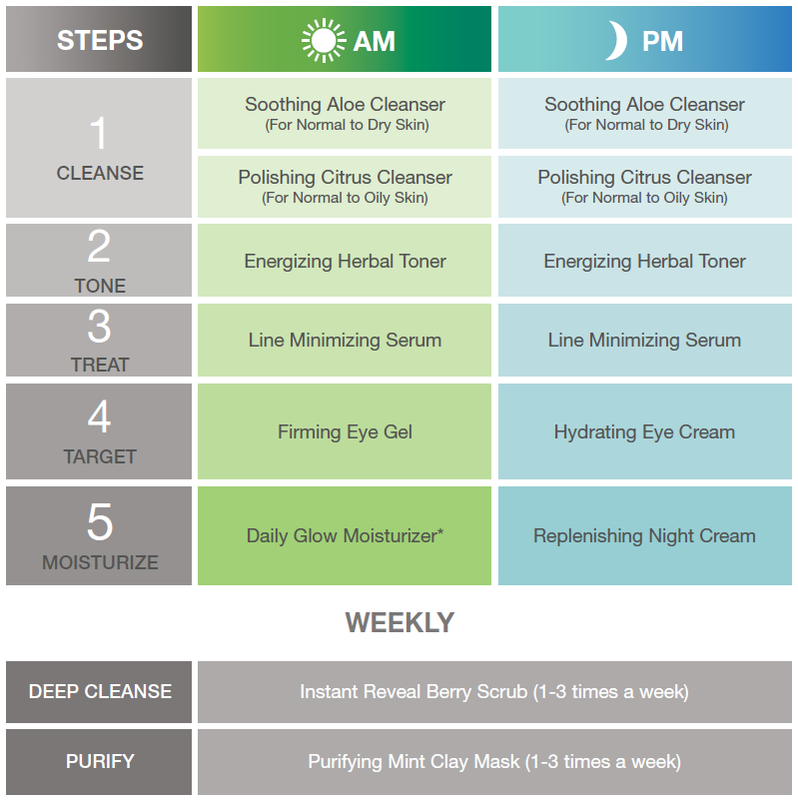 As per the 7 day experiment, 3 products are supposed to bring that change- THE SERUM, Moisturiser & the Night cream. My skin has VISIBLY become brighter & smoother. My acne blemishes are gradually fading with a visible difference. The pigmentation is going away . I can now skip my BB cream altogether! 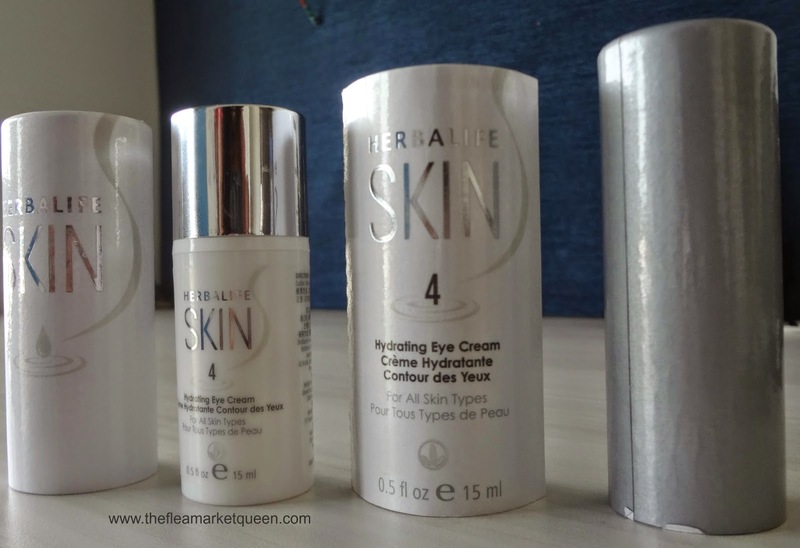 None of the products have SPF, so during the day you might want to apply sunscreen, I didn't.About wrinkles , I don't have them so much to notice however since the skin is looking smoother I can say that fine lines must be vanishing too. I am really happy with the fact that there is a constant glow on the skin, which I experienced only after peels or my favorite collagen cream. All you need is a little discipline to achieve these results. According to me this is the best gift for a bride . Even for occassions when you have little time to yourself, HERBALIFE SKIN can transform your skin with its superemely effective botanicals. All I can say is, the 7,500 is justified when you see your skin post 7 days. Infact you start seeing the glow from day 1 . Are you going to try this transformation? I am looking forward to know your beauty story! 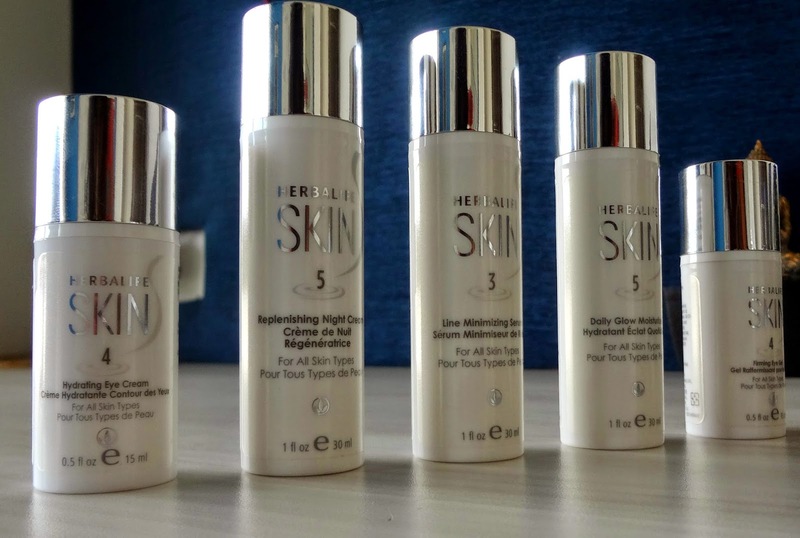 Know more about Herbalife SKIN, here. I am Herbalife Independant Distributor in Bangalore. 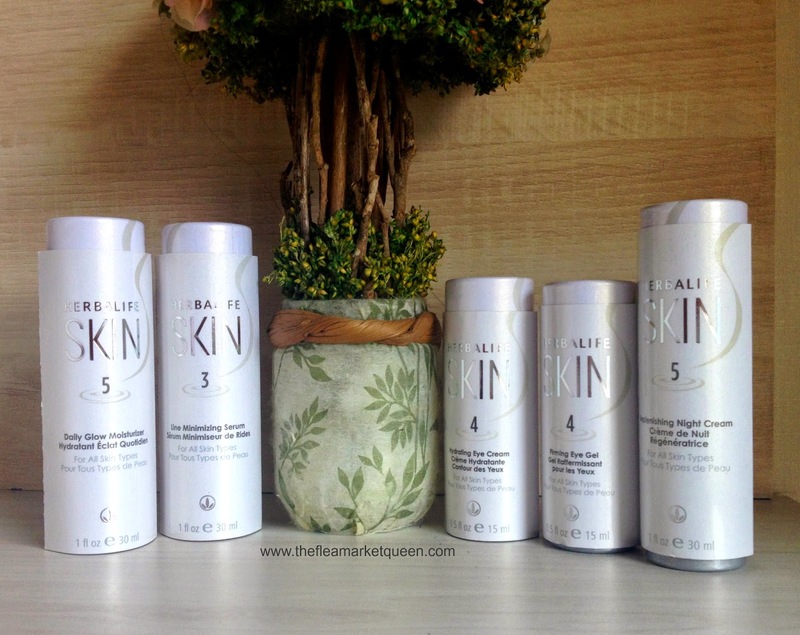 Contact me on 8147107491 / 9448518615 to try out Herbalife SKIN products. I can also help with all your SKIN needs. I am Herbalife Independant Distributor in DELHI/NCR. Contact me or whatsup-7503256860 or mail me-healthyweightlossindia@gmail.com to try out Herbalife SKIN products and Weight Management Products. 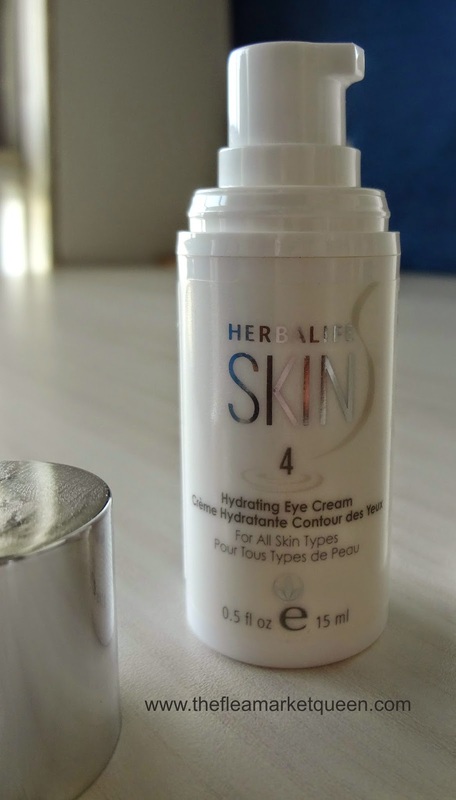 First time when I started the hebalife skin product, my face had (I think its) purging. Small acne(s) started to grow, do you had the same thing? Lose Weight? Gain Weight? 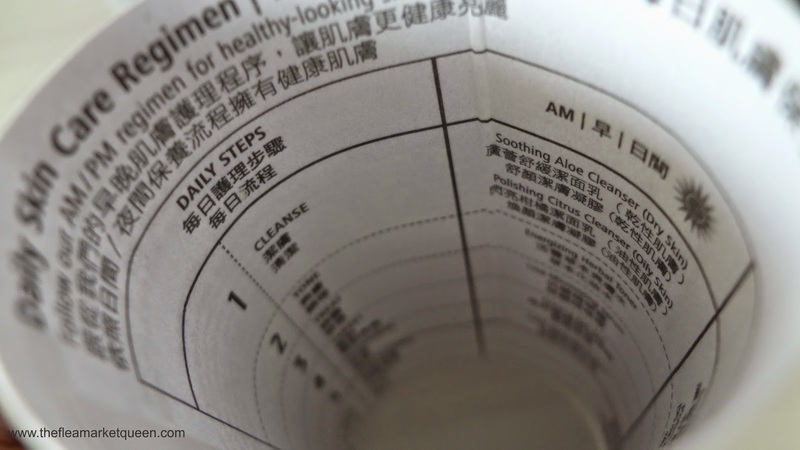 Maintain Weight? Proven system in over 90 countries. Hi I just read your blog which seems to be very convencing. am looking forward to buy products , bt one thing is bothering me .. is it useful for hyperpigmented face I have fried really a ton of products but nothing really working including chemical peels etc. The writer of this post has some incredible writing skills. The proreviewly post that he has written here is probably one of the most impressive pieces of writings that I have seen in my entire life. I don't talk about posts that much but this post deserves to be talked about and I am hoping that more people will see that. It’s cheaper than plastic surgery tho! Your skin renews itself by producing new skin cells and pushing old, dead skin cells to the surface of the skin.Facelift FAQ Costa Rica Exfoliation removes these dead skin cells, and reveals more lustrous skin hiding beneath old dull skin cells.